You are not entitled to success. 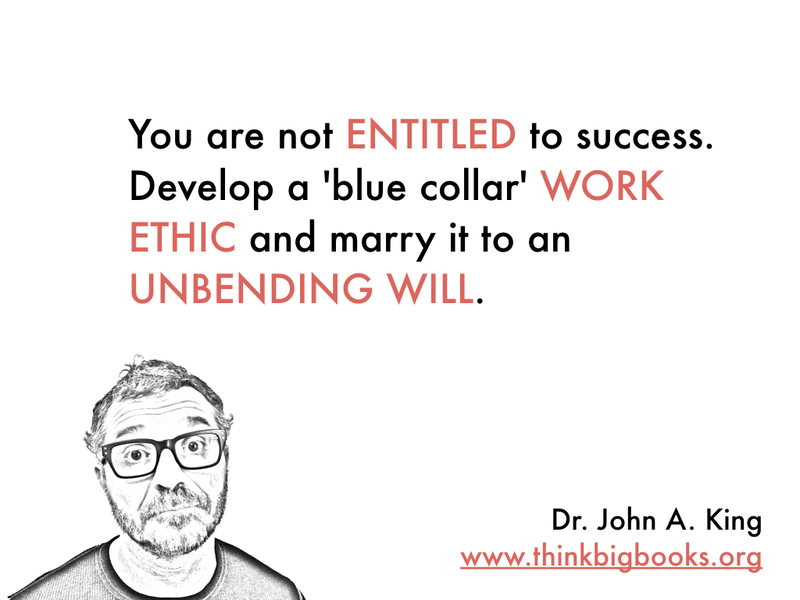 Develop a “blue collar” work ethic and marry it to an unbending will. There are no real rules, so make rules that work for you. 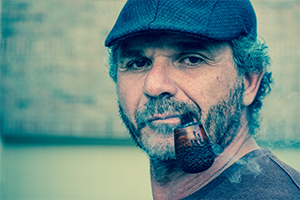 Creativity – it’s like the magic pudding – the more you use, the more you have.